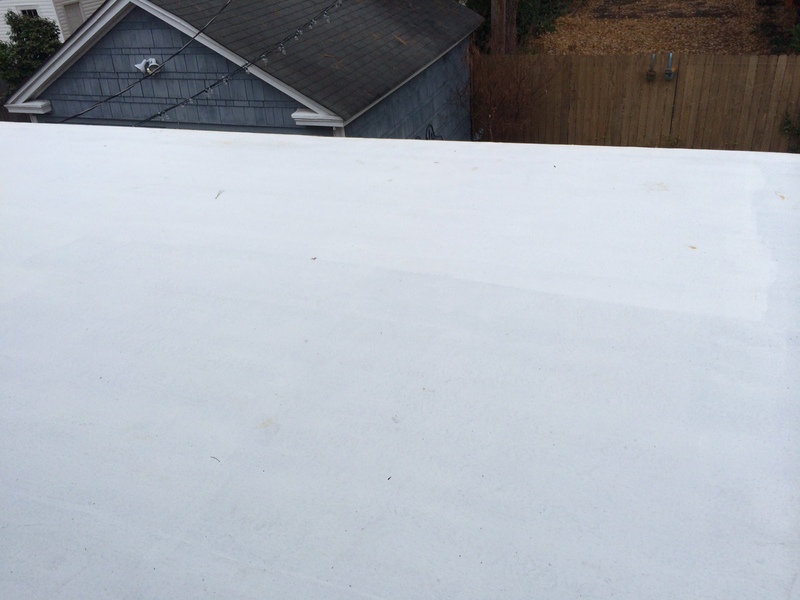 Hail damage isn’t always easy to detect on a flat roof. In fact, damage from a weather event may go unnoticed for months or even years, long past the allowable time to file a claim for compensation with your insurance company. As there have been some significant storms of late, it is important to have a specialist inspect your roof. Some hail roof damage is pretty obvious, while other damage is not. 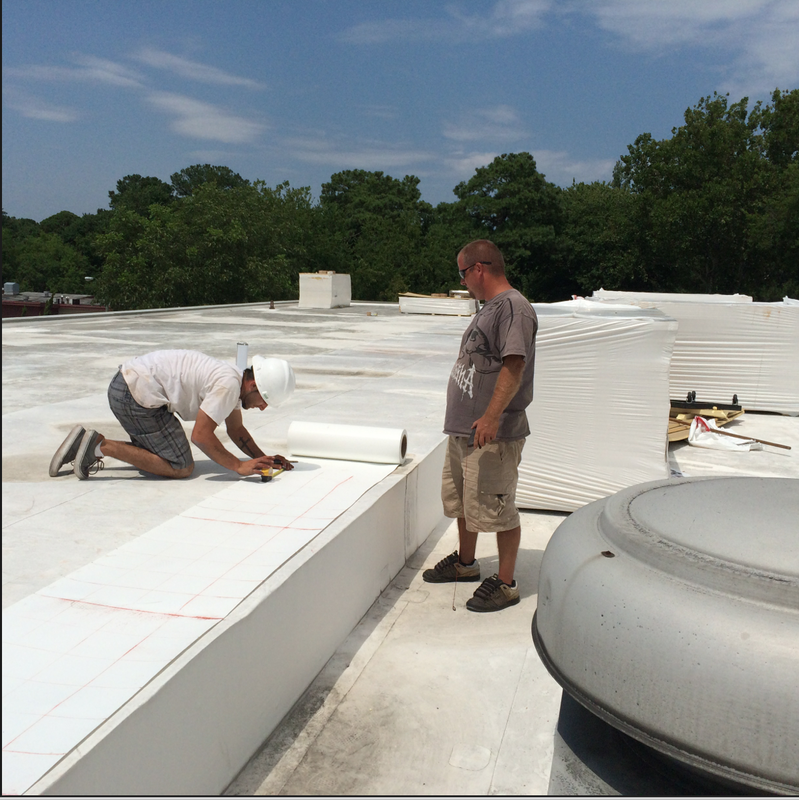 Severe roof damage can be seen visually in the form of holes, splitting, and cracking in the roofing material. Latent damage refers to structural damage that you may not be able to see visually, but will likely cause issues such as leaks and cracks later on if it is not addressed. If damaged roofs are ignored, the owner is looking at a host of problems down the road including mold, increased energy bills, decreased property value and other safety issues. To protect yourself and the value of your building, have a storm damage inspection done today. 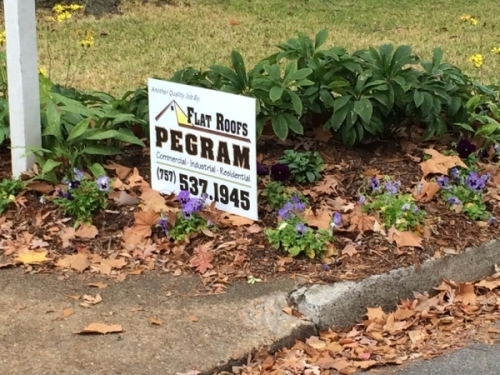 I Spy Flat Roofs By Pegram Signs!